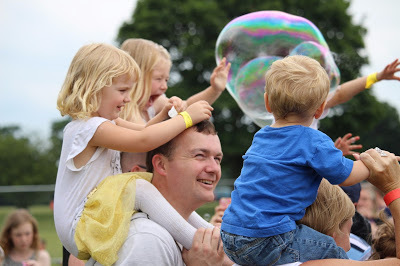 Last year we went along to the Big Day Out in Mote Park, Maidstone, Kent, which happened to fall on the smallest’s second birthday. You can read all about our day here; we had a great time and the kids really enjoyed themselves at their very first festival. 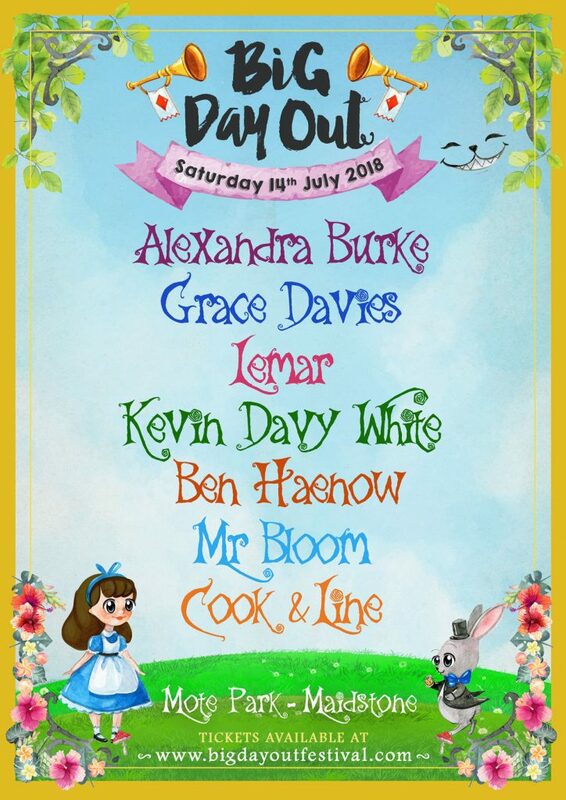 The Big Day Out is happening again in 2018 for the third year running, on the 14th July 2018. There are some fab acts and activities planned; here is the Main Stage line up! The Main Stage will be headlined by X-Factor winner from 2008 (incidentally the last time I saw it) Alexandra Burke, with X Factor 2017 runners-up Grace Davies and Kevin Davy-White, X Factor 2014 winner Ben Haenow and Fame Academy finalist Lemar too. 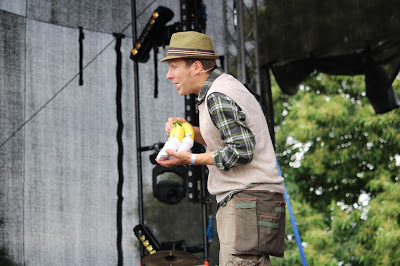 Underneath that, you’ll note this mum’s favourite Mr Bloom is back again with his menagerie of talking fruit and vegetables. (Also, hands up if you thought Cook & Line were some cool drum and bass band you’d not heard of before it was pointed out here that they are in fact from CBeebies’ Swashbuckle. You’re welcome). Here is the rest of what you can expect at the Big Day Out! As you can see there is loads on at the Big Day Out Maidstone to keep even young children amused. 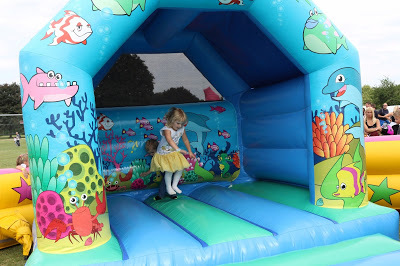 Bounce Land was a big hit with the kids last year. 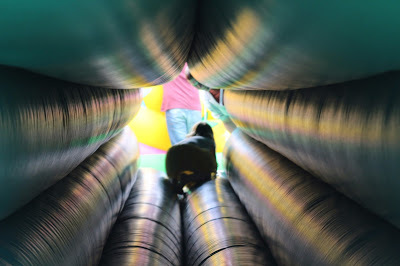 The biggest inflatable park in the UK, there are bouncy castles suitable for kids (and big kids) of all ages and the queues really varied depending on the type of bouncy castle. 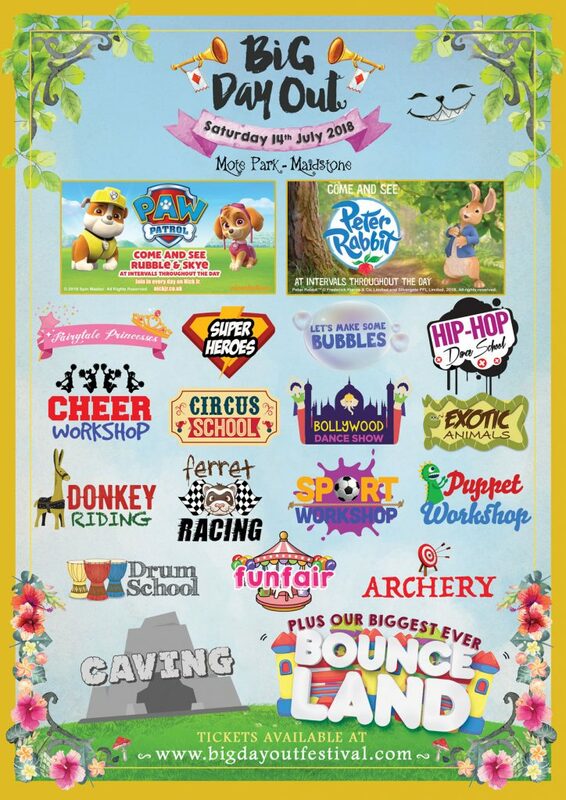 The characters in the Kids Zone at the Big Day Out Maidstone will be a hit for sure. Rubble and Skye from Paw Patrol will be attending this year and they just so happen to be my kids’ favourite characters. We missed the Fairytale Princesses last year which we were quite disappointed about, and will make sure that we make an effort to see them this time! My top tip would be to make sure you ask staff when and where things are happening so you don’t miss out! There will also be loads of workshops, including Bollywood/Bhangra Dance Workshop, Cheerleading School, Caving Activity, Puppet Making, Theatre School, Drum School, Archery Workshop, Circus School, Bubble Workshop, Hip-Hop Dance School, and more to be announced! The Big Day Out in Mote Park Maidstone is being held on the 14th July 2018. It starts at 11am and finishes at 9pm with entertainment on throughout the day. If you fancy going along to the Big Day Out Maidstone, you can find out more information on their website. You need a ticket for every member of your group, even infants. Tickets can be bought here. 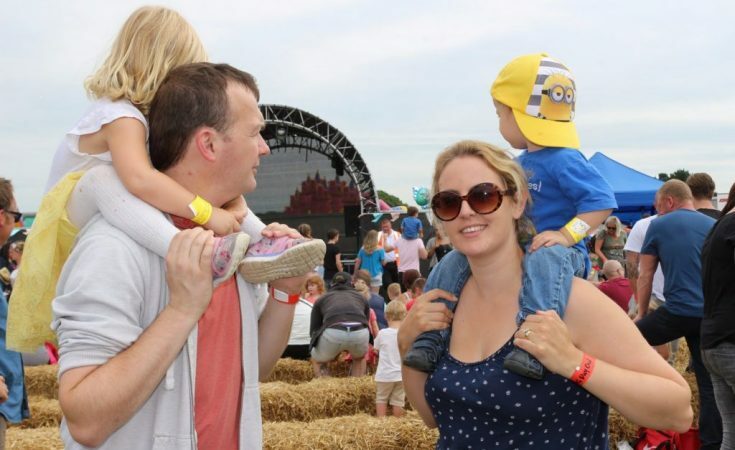 This post was written in collaboration with the Big Day Out Maidstone. This sounds great! I have entered. I’ve just entered and would love to win a family ticket.